Information is at our fingertips and all we have to do, as individuals and as a society, is reach out and grasp whatever we need. Why then are we continuously ignoring what is laid in plain sight, in the simplest of terms and sticking to our traditional ways when we need to change? It is as simple as that! We need alternatives to the fuel we consume so rapidly. We have alternatives to both gasoline and petroleum diesel in the forms of ethanol and biodiesel. We have the technology to make these products and we can gain the education needed to encourage the use of these products in a very short time so that everyone knows the benefits and is willing to make the change. 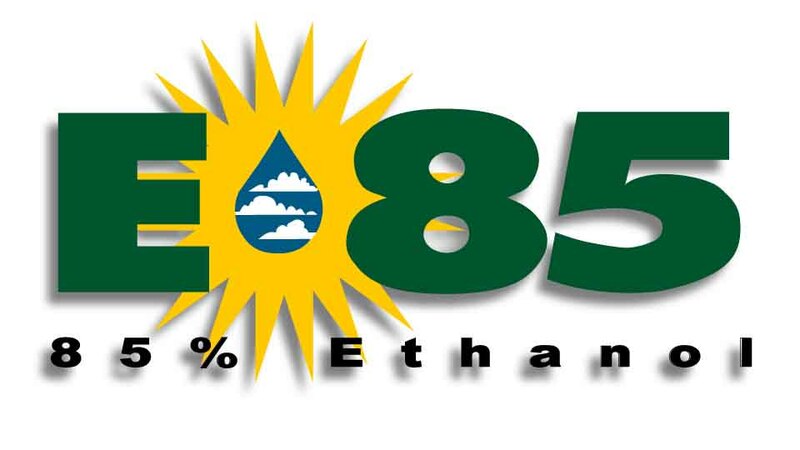 In short, ethanol is a mixture of alcohol and gasoline and at gas stations the E85 mixture that is sold, means that there is 85% Ethanol Alcohol and only 25% gasoline. Some vehicles are being manufactured to run on pure alcohol, but not many as of yet. Typically, here in the United States, ethanol is derived from corn and therefore is a competitor for food. However in foreign countries, such as Sweden, it is made from bio-waste. Biodiesel is similar in this aspect to ethanol. It can be derived from new or used ingredients. It is however different in that it is vegetable oil not alcohol. Uncooked or unused oil is typically easier to work with to produce biodiesel but it is more expensive and competes with food sources. Meanwhile, used oil is harder to get but is better in that it is using a waste-product as fuel, is not competing with the production of crop quantities and many consumers are demanding that their biodiesel be from recycled sources. At most gas/service stations the diesel that is sold is strictly Petroleum diesel and in some states, such as California, up to 5% biodiesel can be mixed with 95% diesel and it’s still be labeled as diesel. Most diesel-ran vehicles can run on biodiesel up to B20 (20% biodiesel, 80% diesel) without any alterations needed. Biodiesel must be tested to meet government regulations in order to be commercially sold and must pass the ASTM D6751 test to meet diesel standards. The economic market is that the subsidized products of gasoline and diesel are first, followed by ethanol, then biodiesel. Hydrogen as a fuel is still a long way in the future and is a product of a fuel, not its own source. Typically commercial biodiesel is the most expensive, while homemade is cheaper every time. Both of these companies discuss how they are unique in the industry by using locally recycled feedstock [waste-oil] and distributing that fuel back to their own local areas. This is compared to large oil companies that go world-wide to bring back needed resources of fuel. There are many guides and How-to articles written about making your own biodiesel. People should practice care when dealing with the chemicals and measurements that are required, as in any experimental procedure. Some of the criteria, warnings and options are discussed by Alternative Energy’s website. Other factors to consider are the specific products that were used for the biodiesel, such as tropical plants. This biodiesel would not be a wise fuel choice in cold weather conditions, but would work pristine in similar, local climates. B20 and under blends do not have any problems in colder climates, over and especially as you get closer to B100 (100% biodiesel), they are more unpredictable in lower temperatures. This just means consumers need to be aware and educated on the products that they are using. Education is the key to getting more people involved in the use of alternative fuels. The more people know, the more they will demand, which in turns lowers the price because the product will no longer be a rare experimental case. Biodiesel is not a new concept, Rudolf Diesel’s (the inventor of the diesel engine) own engine ran superb on earth-nut oil and he predicted that vegetable oil would be used as the largest source of fuel in the future. Diesel’s future is here, it’s biodiesel’s time to reign.